A great toner for acne prone skin. 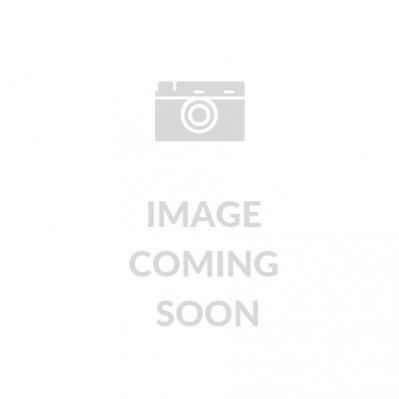 Avene Thermal Spring Water is a preservative free natural spring water that helps to soothe and calm irritated and sensitive skin. 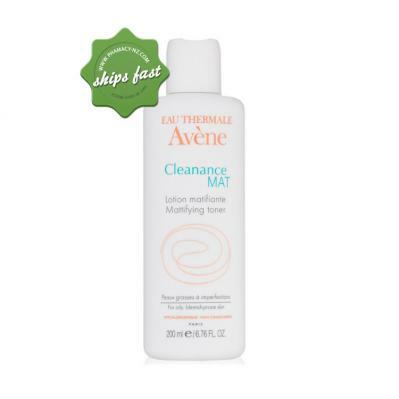 Avene Cleanance Mat Mattifying Toner 200ml has been specifically made for oily skin, this product is a mattifying toner that offers a triple-action benefit to help oily and acne prone skin. Oily, acne prone skin is characterised by having shiny, enlarged pores and presence of whiteheads and blackheads. It produces excess oil and so the skin easily attracts dirt and germs that get trapped into its surface. If these are not cleansed properly, it will go deep seated and will clog the pores. Avene Cleanance Mat Mattifying Toner is specially recommended for oily skin to help purify and thoroughly cleanse the skin. Helps purify and tighten pores. Assists to leave the skin looking shine-free. Aids to reduce production of excess oil without drying or stripping the skin of natural moisture. Apply morning and/or evening to the face. 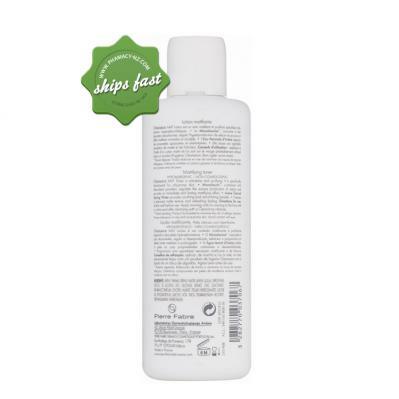 Use a cotton pad after cleansing with a Cleanance cleanser.